Create a strong connection between you and your dog. 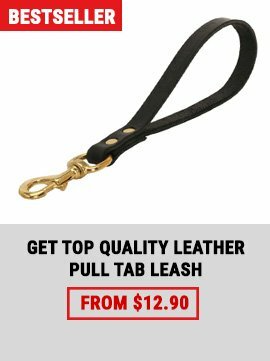 Metal leashes are a great decision for chewers or hard pullers, whose strength and desire to chew are able to destroy an ordinary leather or nylon leash. 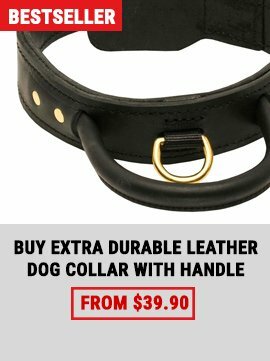 Herm Sprenger leashes are a super strong and durable supplies, that are designed to be your reliable and comfortable assistant in handling your canine. If you are a happy owner of several dogs, you will hardly cope without a coupler. 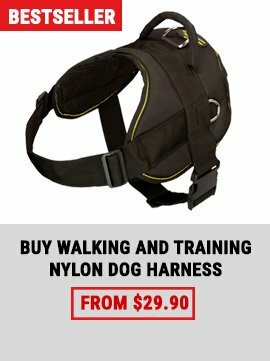 It allows you to walk 2 dogs simultaneously without leashes twisted between each other.